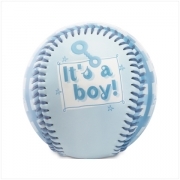 Its a Boy Baseball Discounts Apply ! It's a Boy baseball hits it out of the park as a unique baby shower favor, keepsake gift, new baby gift, or birth announcement! 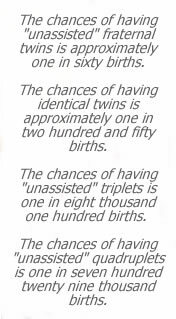 A great announcement gift for twins - or more! Need one blue, one pink (or more)? Select the number of baseballs you need, and let us know what colors to send in the special instructions at checkout and receive discount pricing! Please allow an additional 5-7 days for delivery.